Well, it’s not Monday, but I am posting a meal plan! AND I have the one for next week (though it’s a shorter one), already schedule to post next Monday. Baby steps (like actually posting and/or schedule a post) count right? out in Starkville for weekend adventures! What are you eating this week? Post it in the comments! Let’s get ideas from one another. 1. 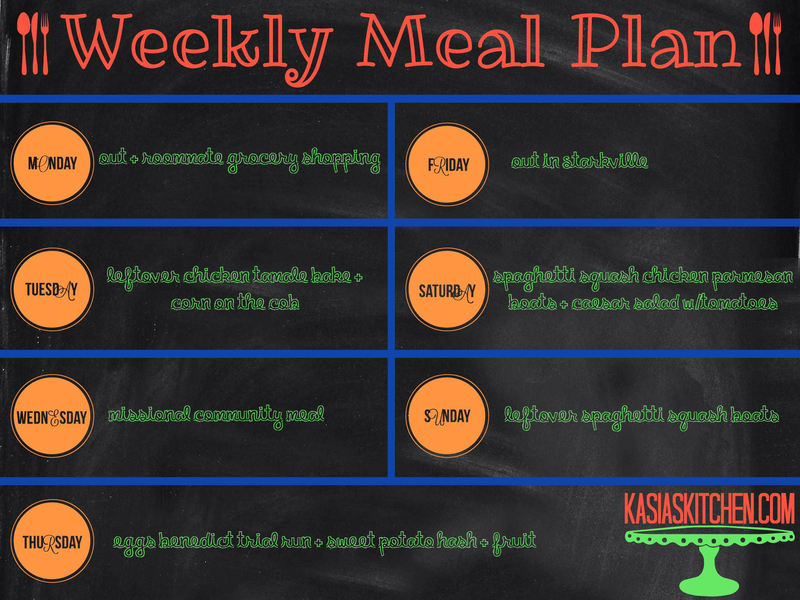 I can email you the meal planning spreadsheet template I created for your personal use. 2. I can share the 2014 meal planning spreadsheet with you that has 7 months of meal planning on it. 3. I can share the current 2015 meal planning spreadsheet with you that will have all my meal plans for 2015 on it and has January and February on it now. Note: If you ever see a dish or meal you are curious about and want to know if I have a recipe or recipe link for, you can add a comment to the document and I will respond! If you are interested in any or all of these options, email me (click the envelope icon at the bottom of this page)! I’ll be happy to share any of it with you.